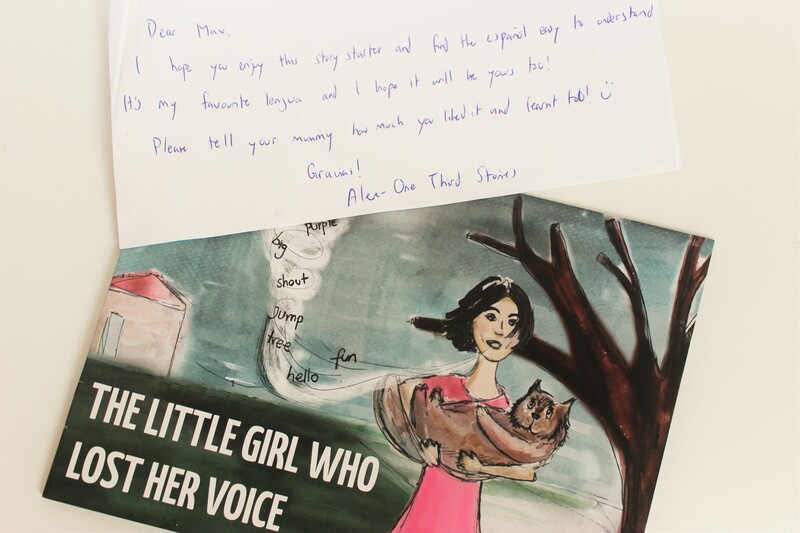 The guys at One Third Stories recently got it touch and asked if we’d like to recieve a copy of their ‘The Little Girl Who Lost Her Voice’ story. As Max has started showing a real interest in languages, I thought this was a great opportunity for him to learn more. 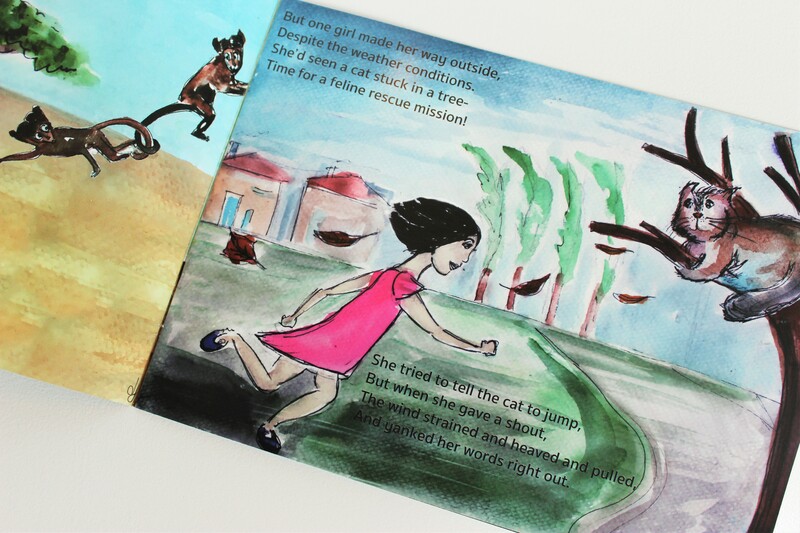 They create engaging books that children love, complete with beautiful illustrations. They begin in English. Gradually, words in the target language are introduced in contexts that make their meaning immediately apparent. Words become phrases, phrases become sentences and sentences become whole pages in another language. Before we read ‘The Little Girl Who Lost Her Voice’ we had a look at the One Third Stories YouTube channel and watched a couple of their videos. Here’s one for you to take a look at but be sure to pop over to their YouTube channel too and have a look at their other videos. 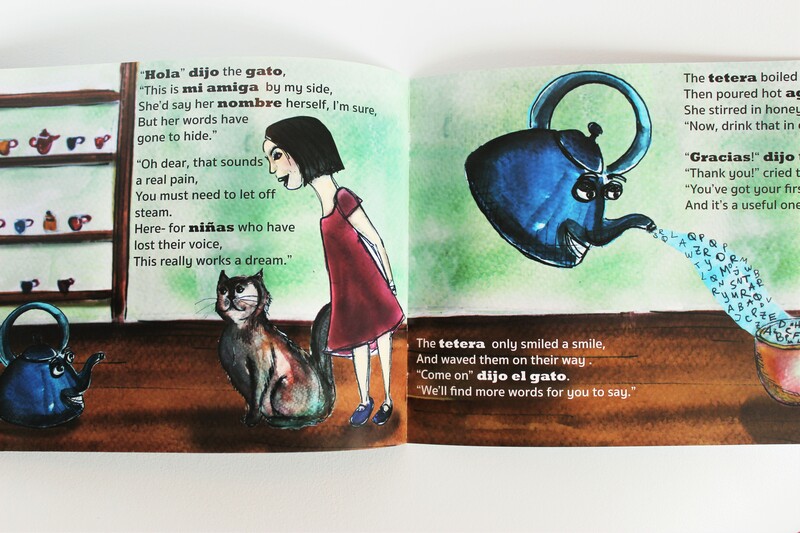 When me and Max read ‘The Little Girl Who Lost Her Voice’ he didn’t seem to notice the Spanish words to begin with. As the story went on and more Spanish words crept in he did question it but was still able to follow what was happening in the story. He’s been repeating his new Spanish words ever since! I think One Third Stories is a fantastic concept, I think it is really important for kids to learn a new language. I did the usual French and German at secondary school but I can barely remember any of it now. I think it;s important to start introducing a language early on especially when, like Max, they are showing an interest. You can download a free audio book in either French or Spanish here. Previous Post Am I Autistic Too? Next Post I’ve Been Shortlisted in the BiB Awards! That’s a great idea! I’ll check it out!